O ur organization is dedicated to recognizing excellence in the communications and marketing industry. 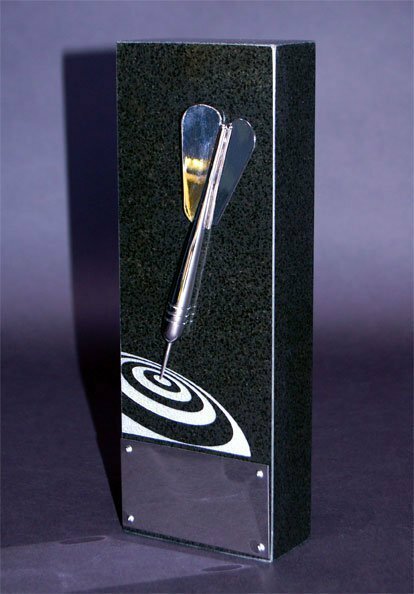 We administer three distinguished award competitions every year with the goal of recognizing stand-out work in the industry. All three of the awards are conducted by the Summit International Awards (Summit Awards), a United States based organization. The Summit Awards is not tied to any advertiser, magazine, trade association, ad club or other outside influence. The Summit Awards is the oldest and most prestigious organization administering marketing awards exclusively for firms with limited billings. Throughout our twenty-five year history, our Creative Award is established as one of the premier indicators of creative and communication excellence. Using stringent evaluation criteria and a blind judging processes, our competitions reward only those firms whose work exemplifies the best in its class. The Summit Awards makes its competitions affordable and accessible to the industry. We offer streamlined internet submissions, many ways to tout winner’s achievements, and a friendly, knowledgeable customer service staff. Companies from all over the world invest their promotional dollars in a Summit Awards competition for the opportunity to be recognized as a Summit International Awards winner. Today, many businesses and entrepreneurs are facing the challenges of an increasingly global economy, fragmenting media and a do-it-yourself marketplace. Competition for marketing dollars is growing. Summit Awards helps your brand stand out through recognition of talent, boosting your online presence, and association with our internationally recognized award. Industry Assistance – The Summit Awards is the only awards organization that gives back to the industry by offering need-based assistance to qualified entrants and discounted fee structures for students. Summit Awards is committed to helping reduce barriers for freelancers who need financial assistance. Please email sia@summitawards.com for details. 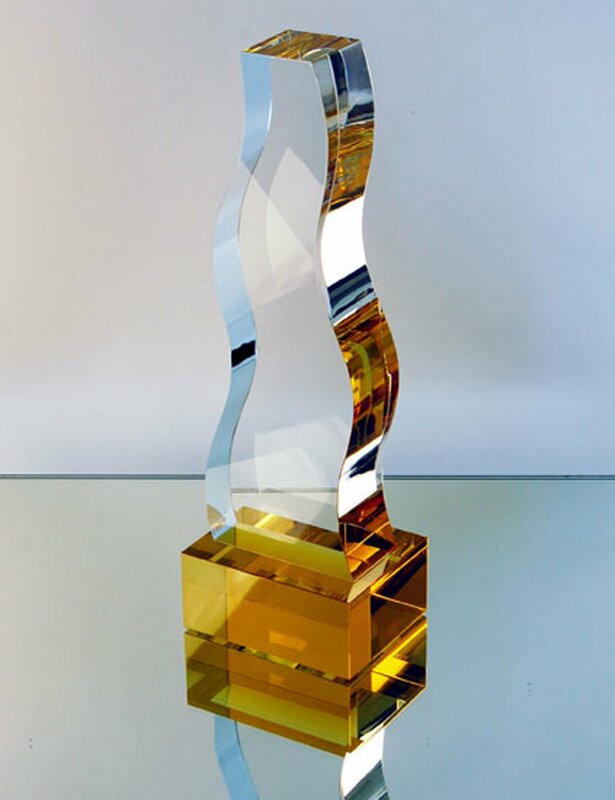 The Summit Creative Award (SCA) – Recognizes creative excellence in advertising and marketing companies, and individuals with billing under $30 million. Includes all media and industries. The Summit Marketing Effectiveness Award (MEA) – A unique competitive arena where the judging criteria is based on the true purpose of advertising and marketing communications; to influence the consumer’s knowledge, attitudes, and beliefs. Creative samples and a short brief are included in the evaluation. The Summit Emerging Media Award (Summit EMA) evolved through a need to recognize those pushing the bounds of the communication badlands. 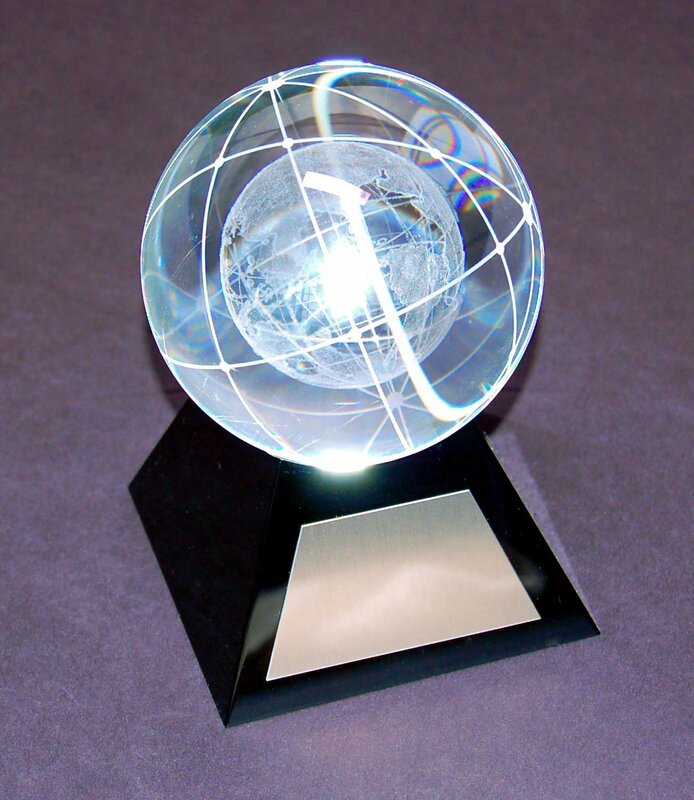 This award offers the opportunity for leaders, innovators, and visionaries to prove their standing on a global stage. We offer recognition to those who demonstrate keen foresight in emerging media, introduce new methods, and direct and set the pace for emerging media.